Helen Li came to the U.S. from China in 2000 to study for a PhD at Purdue University. Following graduation she worked for Intel, Qualcomm, and Seagate. After about five years of working in industry, she transitioned to academia by taking a position at the Polytechnic Institute of New York University, where she teaches courses such as circuit design (“Introduction to VLSI”), advanced computer architecture (“VLSI System and Architecture Design”), and system-level applications (“Real-Time Embedded System Design”). 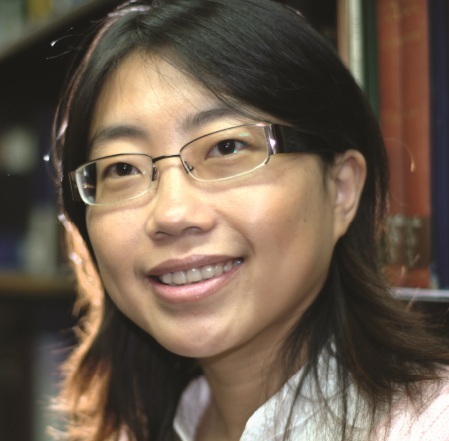 In a recent interview Li described her background and provided details about her research relating to spin-transfer torque RAM-based memory hierarchy and memristor-based computing architecture. An abridged version of the interview follows. NAN: What were some of your most notable experiences working for Intel, Qualcomm, and Seagate? HELEN: The industrial working experience is very valuable to my whole career life. At Seagate, I led a design team on a test chip for emerging memory technologies. Communication and understanding between device engineers and design communities is extremely important. The joined effects from all the related disciplines (not just one particular area anymore) became necessary. The concept of cross layers (including device/circuit/architecture/system) cooptimization, and design continues in my research career. NAN: In 2009, you transitioned from an engineering career to a career teaching electrical and computer engineering at the Polytechnic Institute of New York University (NYU). What prompted this change? HELEN: After five years of working at various industrial companies on wireless communication, computer systems, and storage, I realized I am more interested in independent research and teaching. After careful consideration, I decided to return to an academic career and later joined the NYU faculty. NAN: How long have you been teaching at the Polytechnic Institute of NYU? What courses do you currently teach and what do you enjoy most about teaching? HELEN: I have been teaching at NYU-Poly since September 2009. My classes cover a wide range of computer engineering, from basic circuit design (“Introduction to VLSI”), to advanced computer architecture (“VLSI System and Architecture Design”), to system-level applications (“Real-Time Embedded System Design”). Though I have been teaching at NYU-Poly, I will be taking a one-year leave of absence from fall 2012 to summer 2013. During this time, I will continue my research on very large-scale integration (VLSI) and computer engineering at University of Pittsburgh. I enjoy the interaction and discussions with students. They are very smart and creative. Those discussions always inspire new ideas. I learn so much from students. Helen and her students are working on developing a 16-Kb STT-RAM test chip. NAN: You’ve received several grants from institutions including the National Science Foundation and the Air Force Research Lab to fund your embedded systems endeavors. Tell us a little about some of these research projects. HELEN: The objective of the research for “CAREER: STT-RAM-based Memory Hierarchy and Management in Embedded Systems” is to develop an innovative spin-transfer torque random access memory (STT-RAM)-based memory hierarchy to meet the demands of modern embedded systems for low-power, fast-speed, and high-density on-chip data storage. This research provides a comprehensive design package for efficiently integrating STT-RAM into modern embedded system designs and offers unparalleled performance and power advantages. System architects and circuit designers can be well bridged and educated by the research innovations. The developed techniques can be directly transferred to industry applications under close collaborations with several industry partners, and directly impact future embedded systems. The activities in the collaboration also include tutorials at the major conferences on the technical aspects of the projects and new course development. The main goal of the research for “CSR: Small Collaborative Research: Cross-Layer Design Techniques for Robustness of the Next-Generation Nonvolatile Memories” is to develop design technologies that can alleviate the general robustness issues of next-generation nonvolatile memories (NVMs) while maintaining and even improving generic memory specifications (e.g., density, power, and performance). Comprehensive solutions are integrated from architecture, circuit, and device layers for the improvement on the density, cost, and reliability of emerging nonvolatile memories. The broader impact of the research lies in revealing the importance of applying cross-layer design techniques to resolve the robustness issues of the next-generation NVMs and the attentions to the robust design context. The research for “Memristor-Based Computing Architecture: Design Methodologies and Circuit Techniques” was inspired by memristors, which have recently attracted increased attention since the first real device was discovered by Hewlett-Packard Laboratories (HP Labs) in 2008. Their distinctive memristive characteristic creates great potentials in future computing system design. Our objective is to investigate process-variation aware memristor modeling, design methodology for memristor-based computing architecture, and exploitation of circuit techniques to improve reliability and density. The scope of this effort is to build an integrated design environment for memristor-based computing architecture, which will provide memristor modeling and design flow to circuit and architecture designers. We will also develop and implement circuit techniques to achieve a more reliable and efficient system. An electric car model controlled by programmable emerging memories is in the developmental stages. NAN: What types of projects are you and your students currently working on? HELEN: Our major efforts are on device modeling, circuit design techniques, and novel architectures for computer systems and embedded systems. We primarily focus on the potentials of emerging devices and leveraging their advantages. Two of our latest projects are a 16-Kb STT-RAM test chip and an electric car model controlled by programmable emerging memories. The complete interview appears in Circuit Cellar 267 (October 2012). 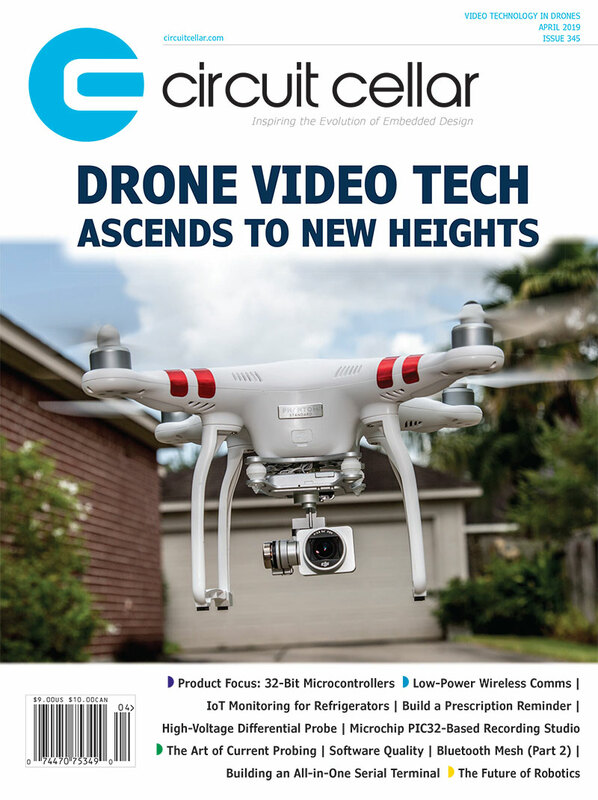 This entry was posted in Interviews and tagged CC267, Circuit Cellar, CPLD, embedded, embedded development, female engineer, FPGA, interview, issue, memory, memristor, programmable logic, VLSI by Circuit Cellar Staff.